Wall canvases are the great way to add glamour in your home décor. With the array of wall canvases you can find these days but people often overlook the way it should be displayed on walls. These are unique and best gifts to give someone close to your heart or just exhibit your collection to grab the appreciation of guests. 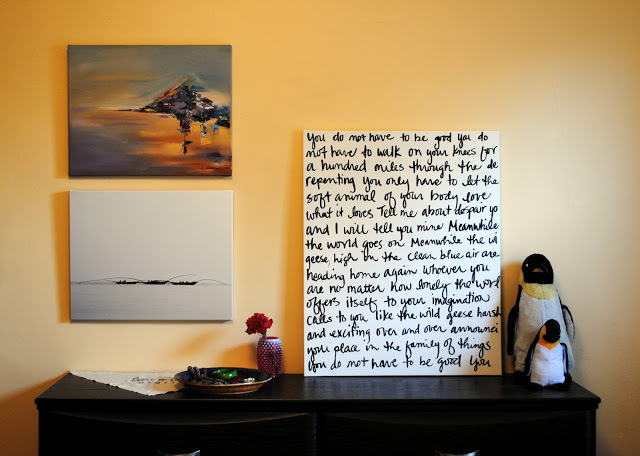 Following are few ways you can use wall canvases in your home, you will love this! 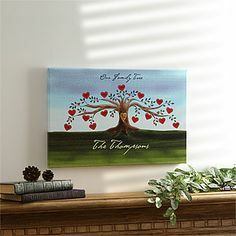 Have you ever thought about turning your family tree into an awesome canvas print? If no then it is time to do this. The abode is built for years to come and having a family tree canvas help you to make your younger generation to know your ancestors quite easily. 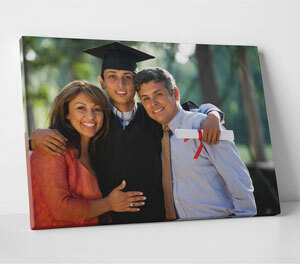 In fact, you can add images of your family members to make the canvas more appealing. 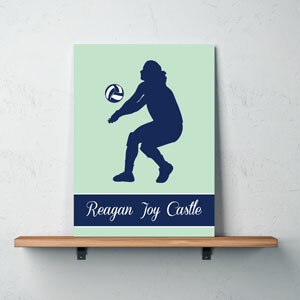 Do you have some academic or sports level achievements that you want to display with pride? If yes then wall canvases are the great way to do so. You can add your image with the prestigious prize of honor or with chief guest (who is popular celebrity) while taking the award. Or you can just add your newspaper clippings in the wall canvas to make it personalized. 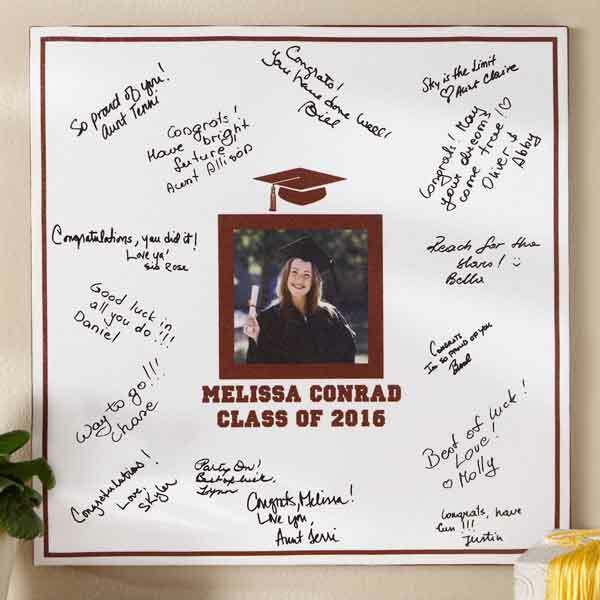 Try things out and you will feel great honor by utilizing the wall canvases. This is an awesome benefit you can have by hanging a cool wall canvas in your home. Memorize your college days and cherish for the years to come. You can either use the best pic of your college going days or just add all the gang members in the wall canvas. It will surely grab the attention of people of all ages. We cannot forget those days! If you have a special text, speech or love letter, you can frame it by utilizing wall canvas and hang around in your room. You can hang around either a recognition speech or just the best poems written by you! Displaying vector art on the wall is one of the best ways to show your love towards art pieces. You can use literally anything to display vector art on the walls of your house. From computer game characters to gorgeous sunset and company logo to your child’s best image, you can use anything as wall canvas. Obviously, all parents have precious images of their kids capturing on special moments such as first school, first time walking, playing in the ground etc. You can cherish such images throughout life by having a bigger wall canvas print in your home. Just keep the original get an enhanced version to display in your living room. So, are you looking to buy an incredible wall canvas for your home? If yes then check out our full range of wall canvases and that at the price that you can afford!